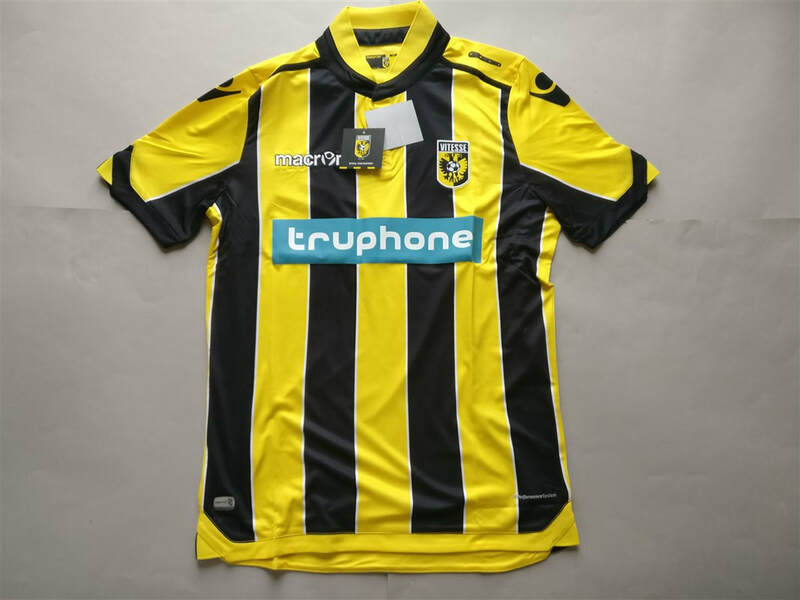 Outside of the big three teams, it's quite tricky to pick up Dutch club football shirts. I was pleased to pick up the PEC Zwolle shirt at a very decent price. There are a few teams that I'm looking to add to this part of the collection. I'm just waiting for them to become available. 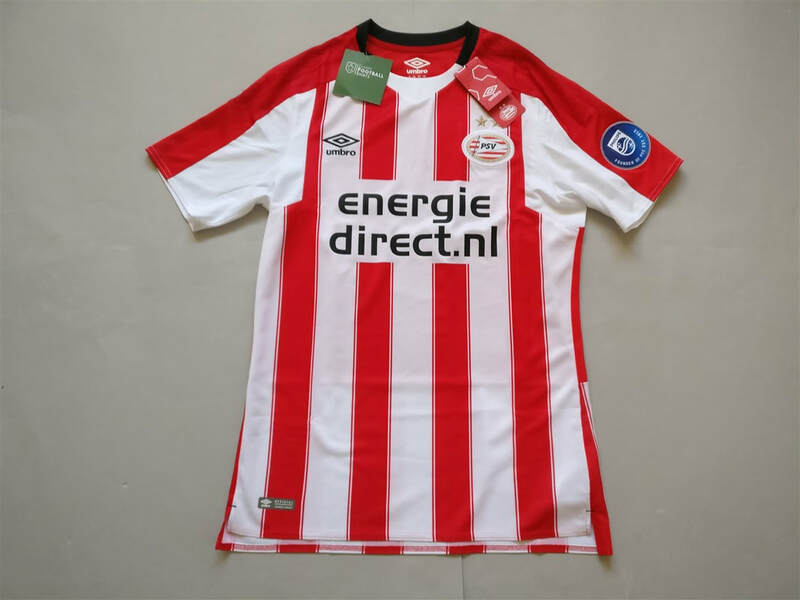 My three most recent Dutch shirts that I have added to my collection. 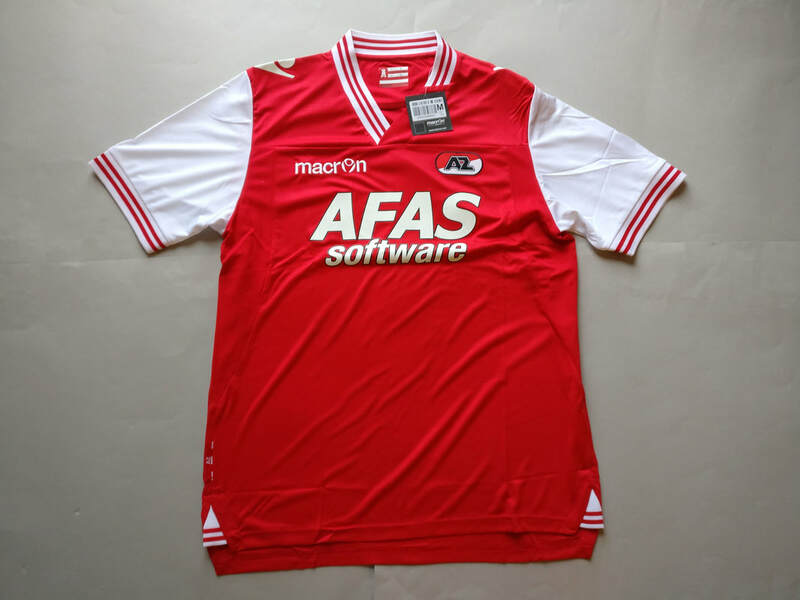 See below for my entire collection of Dutch football shirts (not including the most recent three).